On Saturday 27th October Master Nicholls travelled down to the Bristol area for what now have become our Bi-annual Region 7 seminar, grading & banquet. 5th Nov 2012 12 HSTS squad members invited to the UKITF GB national squad training. 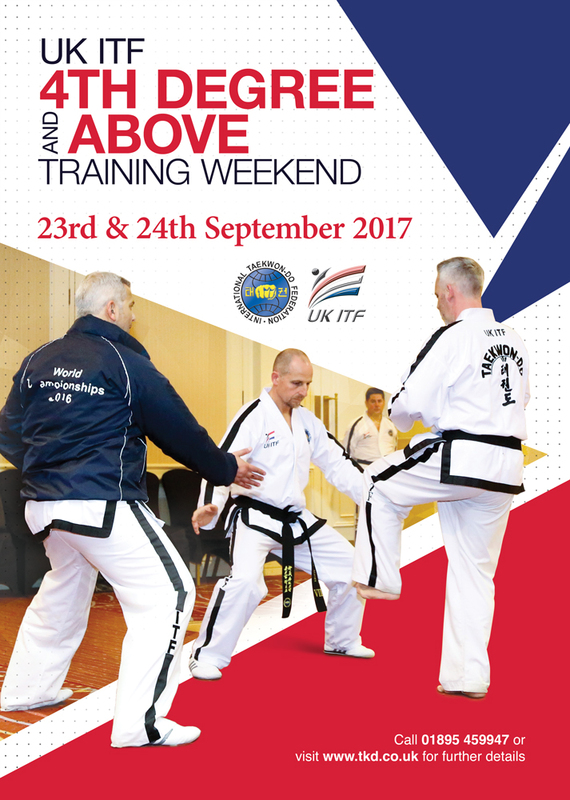 Congratulations to the HSTS squad members who have been selected to attend the UKITF GB Squad training. 2nd Nov 2012 Gassor’s Taekwon-do Wales win 53 medals with 16 british Champions at the British Championships 2012!!! Gassor’s Taekwon-do Wales win 53 medals with 16 british Champions at the British Championships 2012!!! 45 members from Gassor’s Taekwon-do Wales took part in the UK ITF British Championships on Saturday 20th October 2012 in Cardiff and came away with an amazing 53 medals...16 Gold (British Champions), 21 Silver and 16 Bronze! Queen Margaret University's Taekwon-Do club make their 3rd trip to the UK ITF British Open. Seminar with Grand Master Choi Jung Hwa IX.Dan in Znojmo. On Friday the 21st of October, Grand Master Choi Jung Hwa IX.Dan was welcomed at the Vienna airport by Frantisek Macek IV.Dan president of Czech Taekwon –Do Association and Jan Prochazka I.Dan, secretary of CTA. After arrival to Znojmo, an Audience by Mayor of Znojmo took place in city hall. After the audience, Grand Master Choi Jung Hwa IX.Dan has met with Taekwon-Do students of Znojmo school in sport hall and also supervised the exams for black belts. Competition success in region 14! 24th Sep 2012 Gassor's Taekwon-do Wales win the Irish Kup Cup 2012 and 25 Medals!!! On Friday 14th September Senior Instructor Mrs Leanne Gassor-Jones and 48 members from Gassor's Taekwon-do Wales (23 competitors & 25 supporters) travelled to Wexford, Ireland ready to compete in the Irish Kup Cup 2012 on Saturday 15th September. SGTKD attend the English Championships. Stoke Gifford TKD is proud to announce Mr Billy Smith as our new World Silver Medallist! 21st Aug 2012 UK ITF produce 8 new WORLD CHAMPIONS! UK ITF return from Canada with 27 individual medals & 8 team medals.